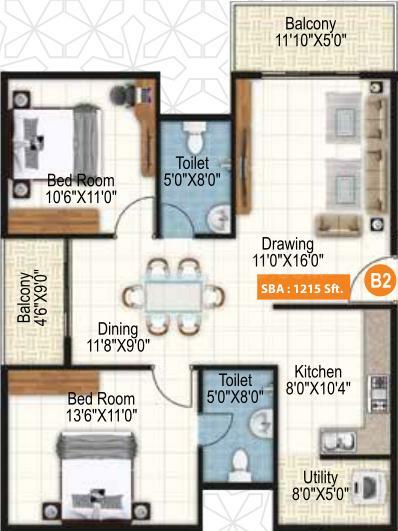 1215.00 sqft. - 1700.00 sqft. Sai Purvi Developers is a fast-growing Realty Group that maintains high standards and aspires to gain a strong foothold in the realty sector. 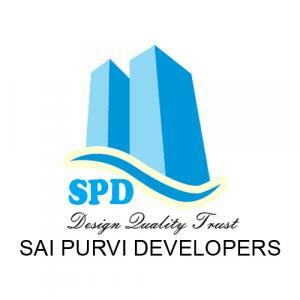 Managed by qualified professionals with an expertise in the field of Construction and Real Estate, Sai Purvi Developers believes in absolute customer satisfaction. 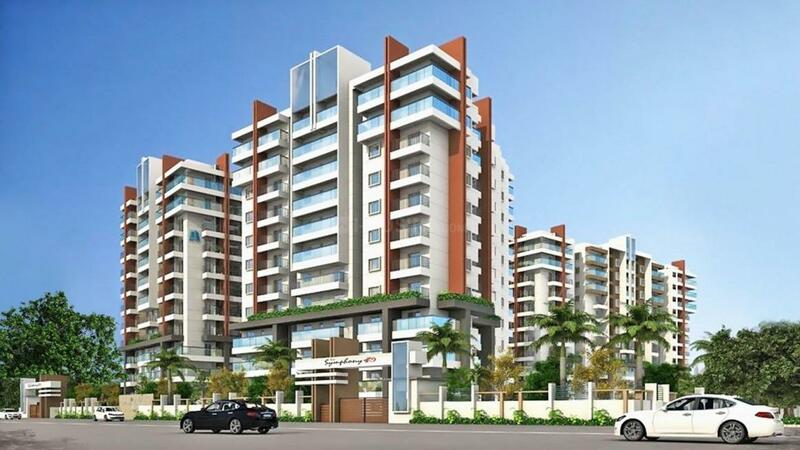 Sai Purvi Developers wants to set benchmarks by providing homes that reflect style and elegance.